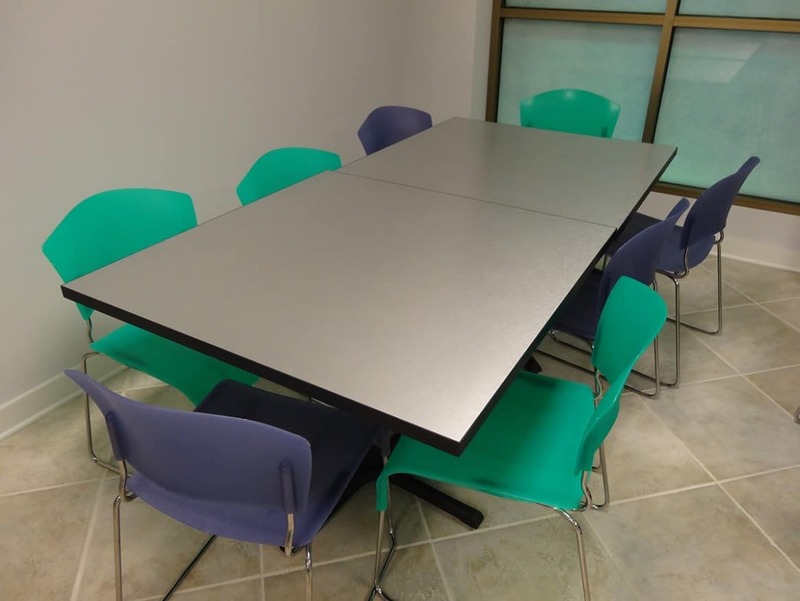 If you are looking for new or used office furniture in Plantation, Florida, you have definitely reached the right website. We have been assisting local business decision-makers in this area for years, and we greatly value the relationships that we have developed with locals. This Broward County city is a great place to operate a business, and in fact, DHL Express is headquartered in Plantation. From the Vista Isles Drive/124th Avenue section in the west to Westgate Lake Manor, for used office furniture in Plantation, Florida, Direct Office Solutions will always be ready to satisfy your needs and exceed your expectations. Employees need to be comfortable if they are going to produce at an optimal level, and it all starts with ergonomic office chairs. We offer a wide variety of different types of office chairs, so you will definitely be able to find exactly what you are looking for when you browse through our inventory. Our company also carries a wide array of different types of executive desks for Plantation, FL businesspeople, and we have conference tables of all sizes as well. In addition to the office chairs that employees utilize, we offer guest chairs, foldable training chairs, and barstools. We have you covered if you are ever looking for office chairs, executive desks, or conference tables, but our offerings do not stop there. You can also rely on us if you ever need remanufactured workstations, and we take a lot of pride in the quality of the products we offer. Plus, look no further than Direct Office Solutions if you are ever in the market for office cubicles. You may look around at an empty office space and have a hard time figuring out exactly what you need and where it should go. This is totally understandable, and we can enter the picture to provide the ideal solution. We offer free space planning and design services, and you can rely on us to install your order with exact precision. If you are ready to take action, you can speak with one of our knowledgeable Plantation, Florida used office furniture specialists right now if you give us a call at 954-440-4410.